“Go Away” A song that is available on itunes and amazon.com was written after the incident where Rapper Fifty cent mocked an autistic man. It was out of empathy for that man intertwined with my own hurt, that this song was written. That was emotionally difficult for me although, I was not publicly humiliated the way Andrew that autistic man was but because of my experience, I could empathize. My hope is that this song might help to curb insensitive obnoxious individuals, and somehow soften the way we respond to others. 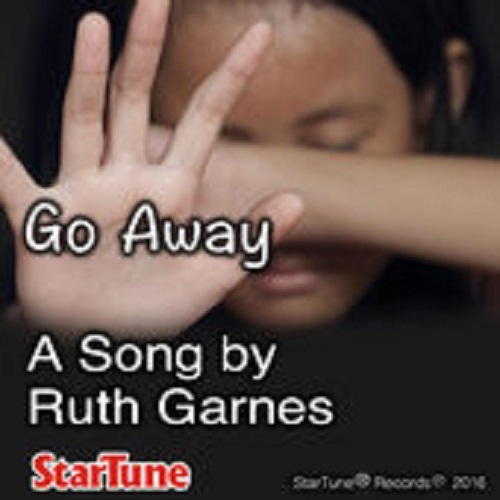 Other song and lyrics written by Author Ruth Garnes were carved from love, hurt and sorrow. At times, it was my own, other times, I echoed the pain of the world around me.